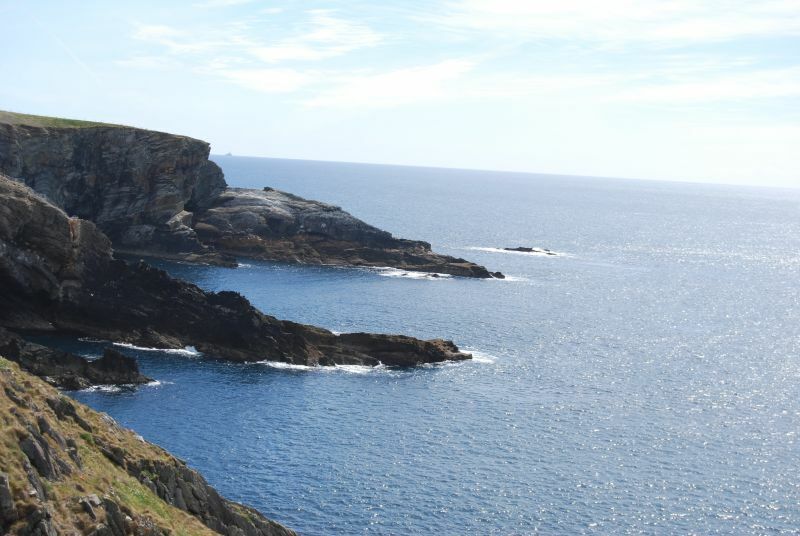 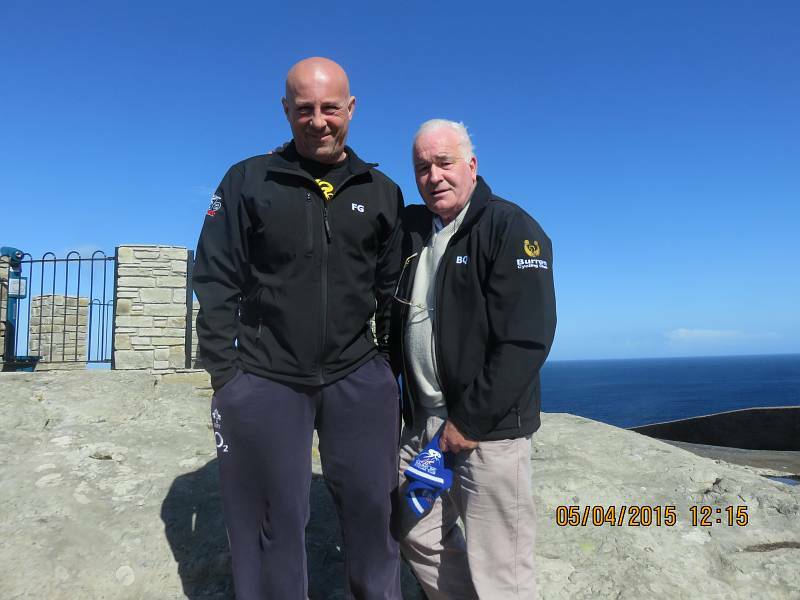 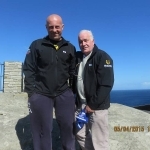 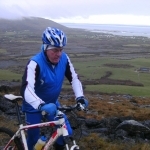 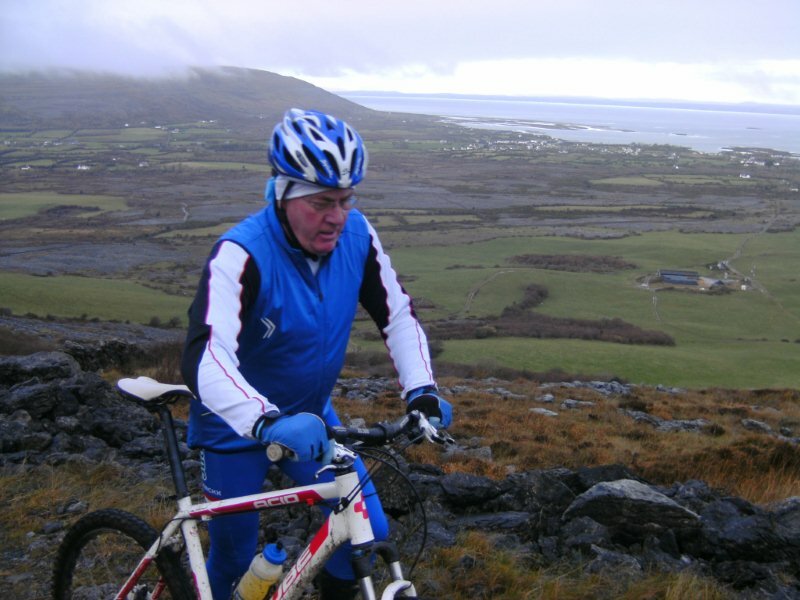 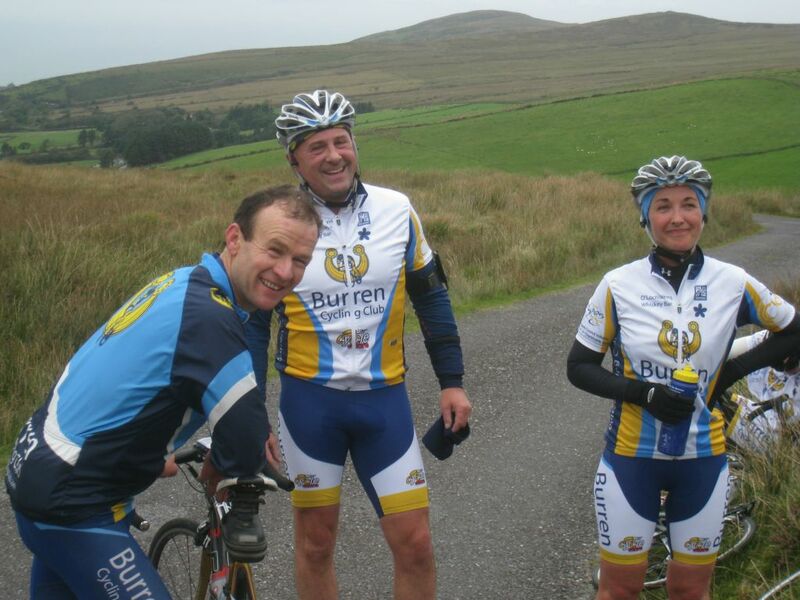 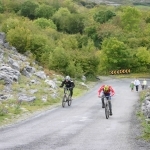 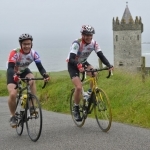 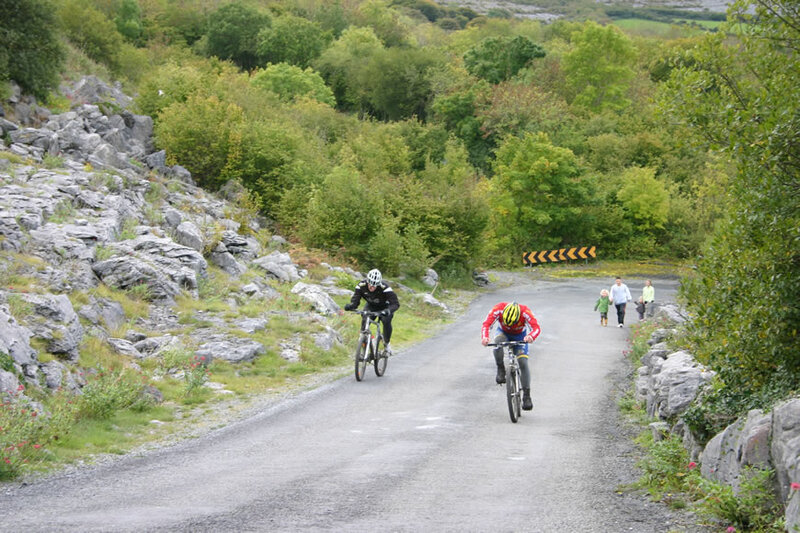 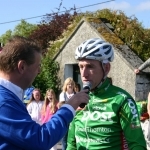 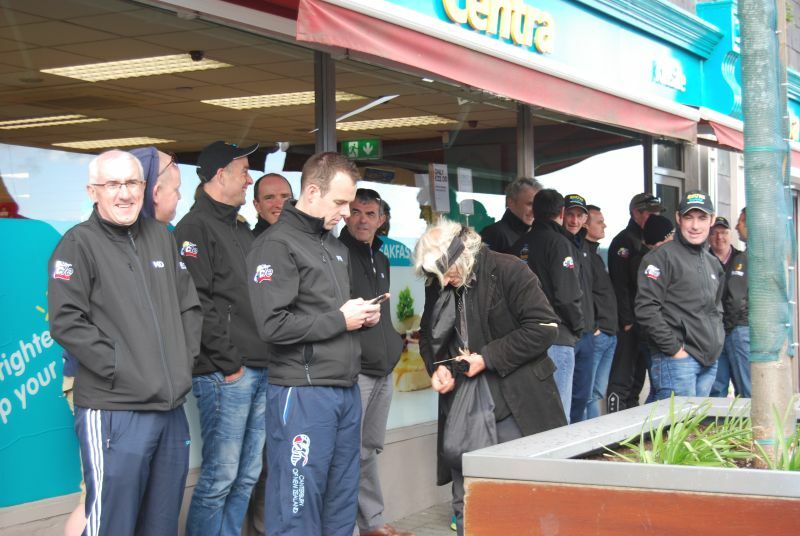 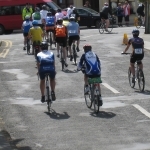 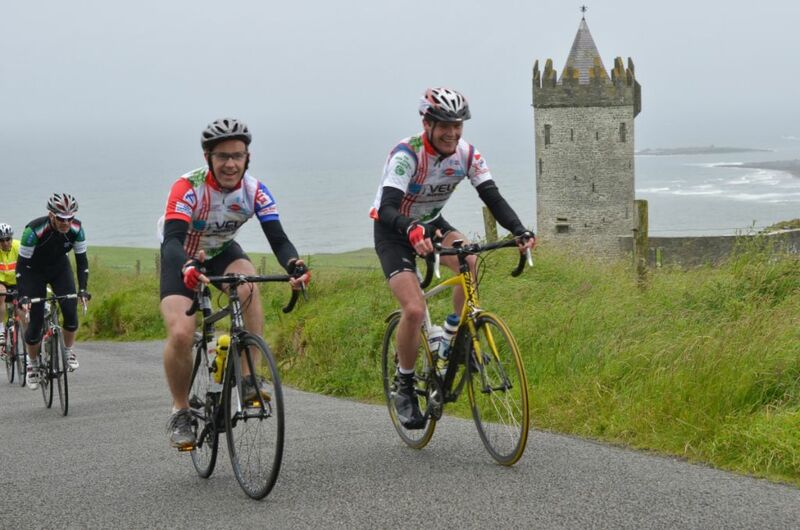 The Burren Cycling Club was set up on November 28th 2003 by cycling enthusiasts John Nilan and Patrick O'Donohue. 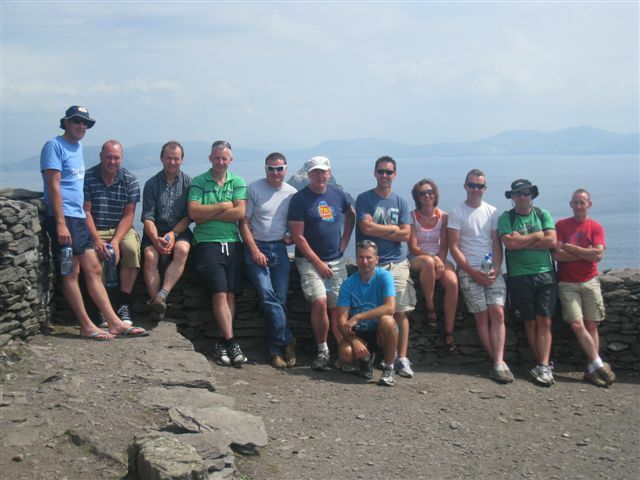 The club has continued to grow in numbers over the years with current membership running at over 110 members. 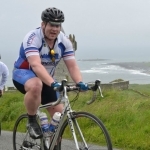 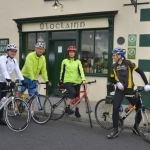 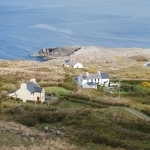 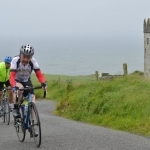 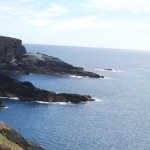 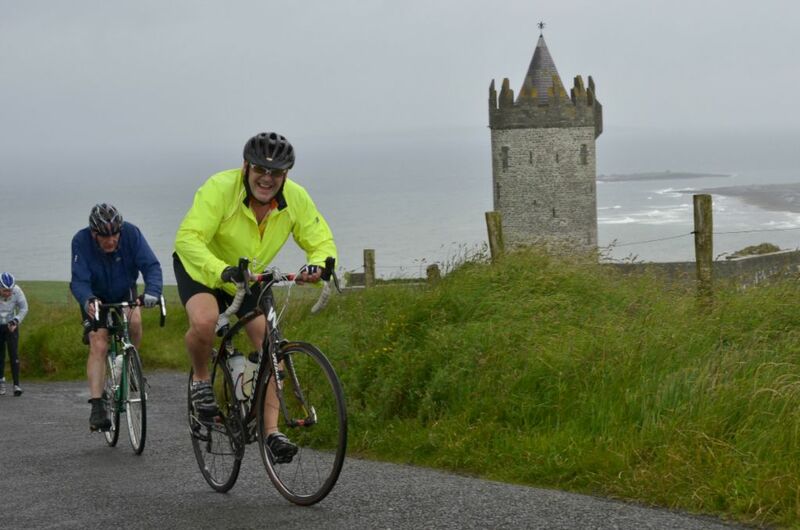 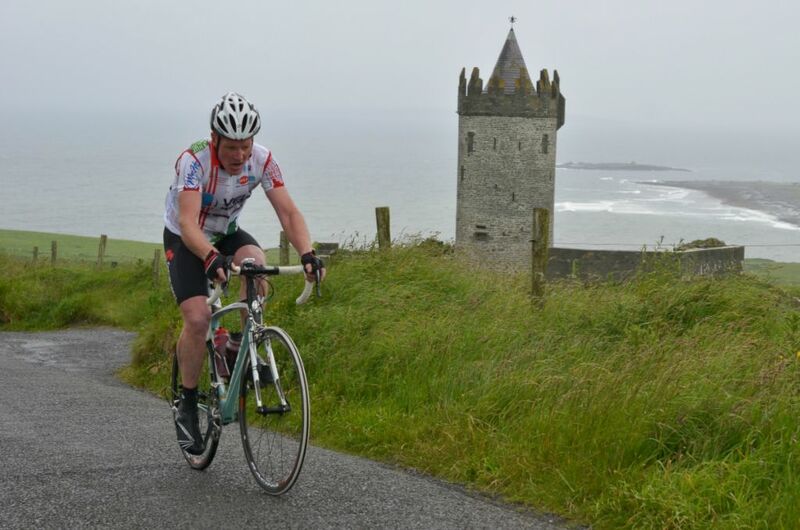 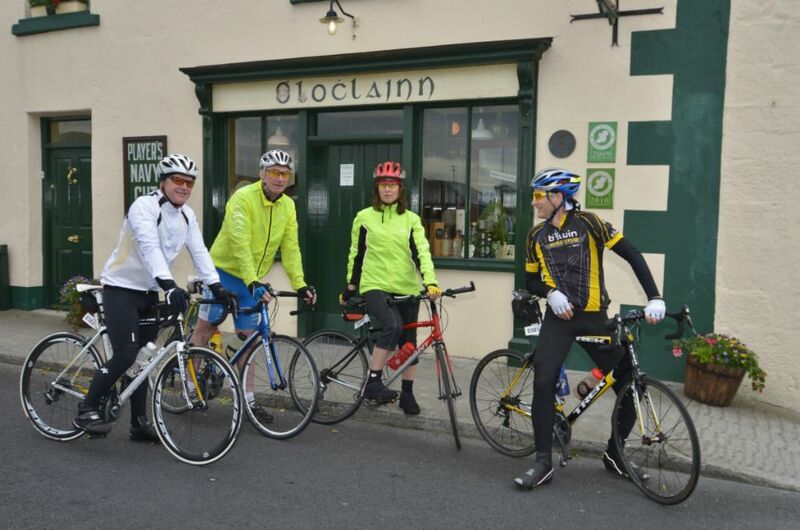 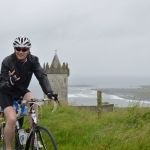 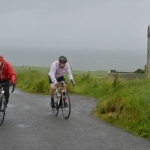 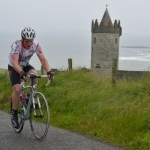 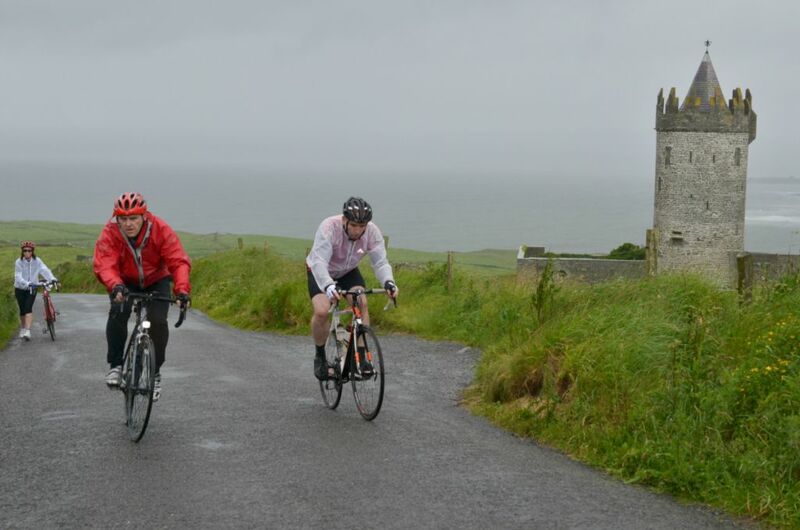 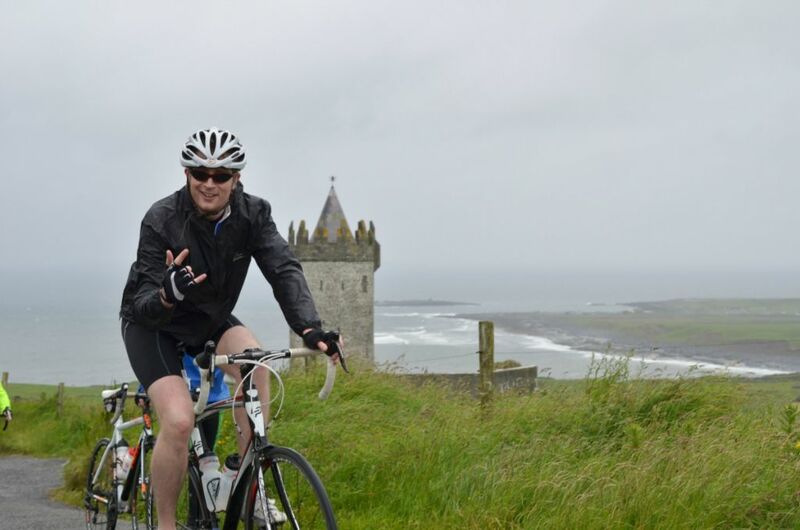 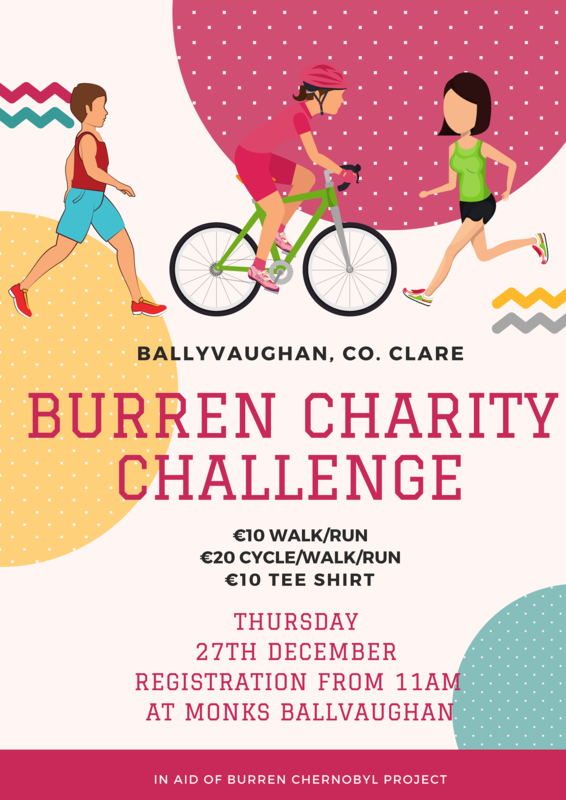 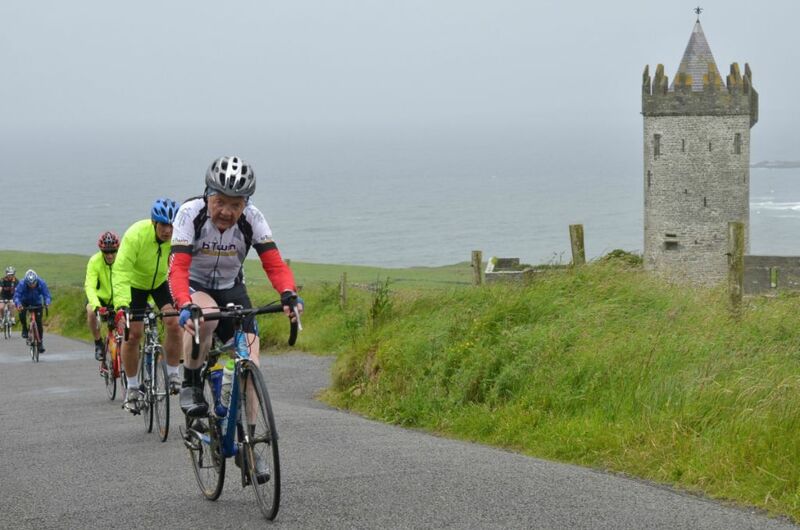 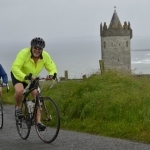 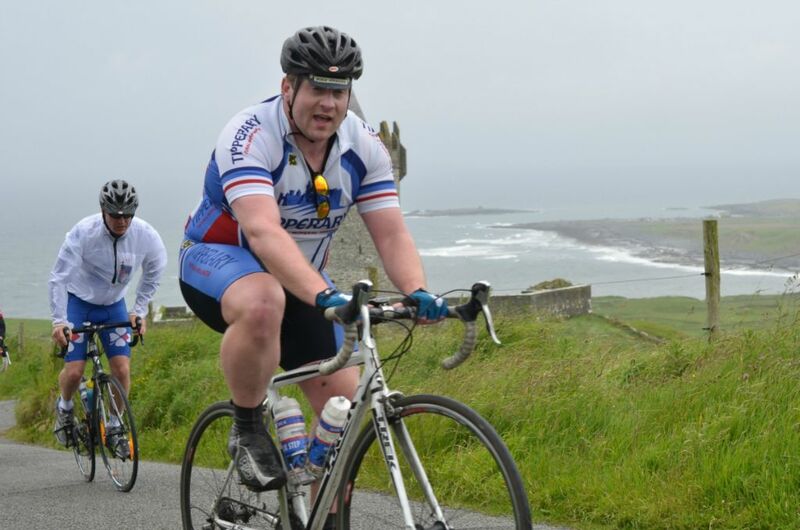 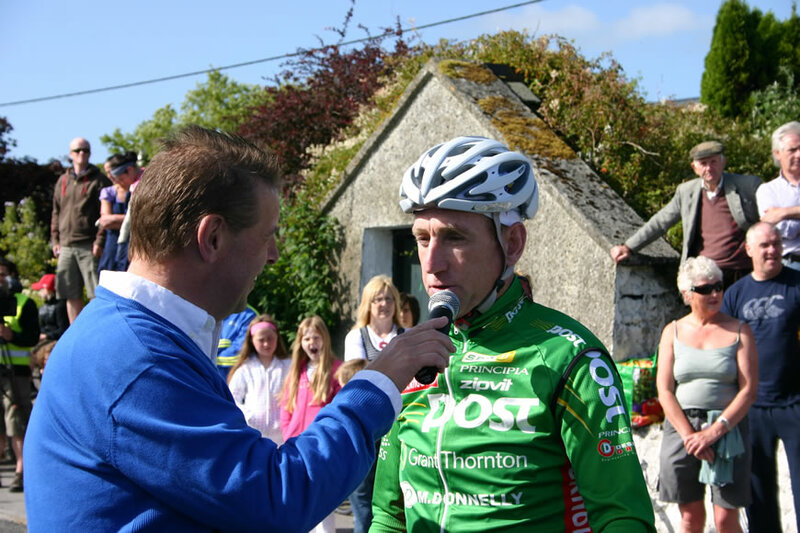 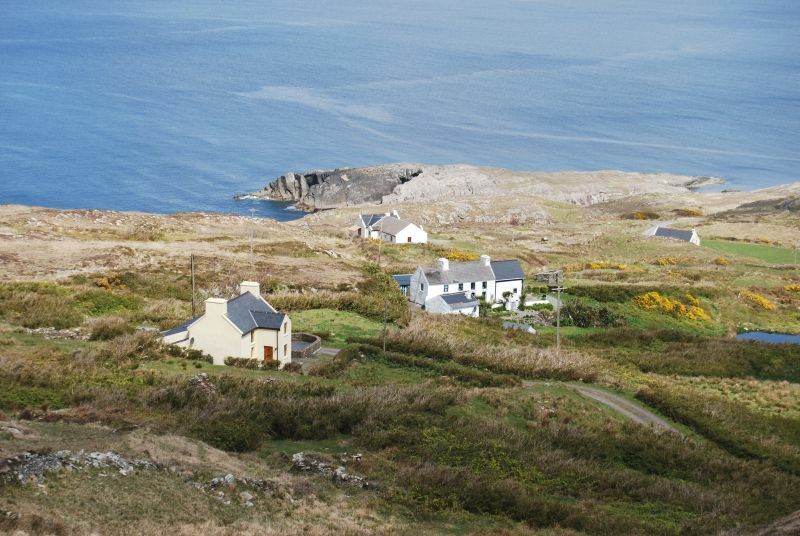 Since June 2004, in conjunction with An Post and Clare Sports Partnership, the club organises the Tour de Burren cycling sportif that has gone from strength to strength. 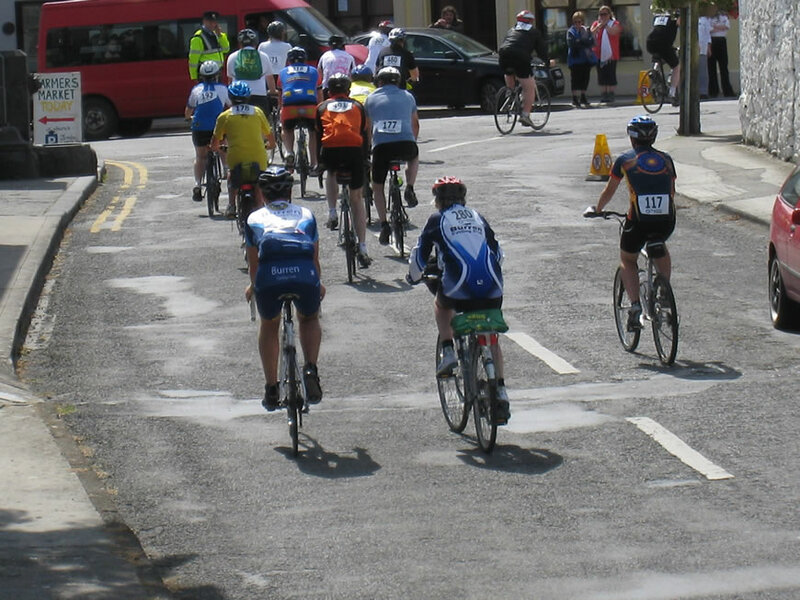 Over 2,000 cyclists take part in the event each year bringing a huge boost to the local economy along with much enthusiasm for cycling itself.